Samoa is often referred to as the ‘Pearl of the Pacific’; the jewel in the crown, that is the Pacific Islands. Brochures show beautiful white sandy beaches, palm trees and coconuts, and life on the island is advertised to tourists as laidback and carefree. It’s true in a way. But for many people living in Samoa, life isn’t always so blissful. The high cost of living in conjunction with a dismal average minimum wage, $2.37 an hour, means many Samoan families find it difficult to get by on a day-to-day basis. 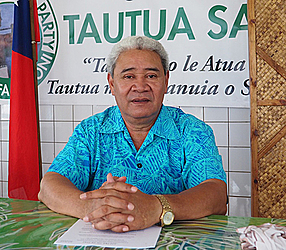 The concern is not lost on the Tautua Samoa Party, as the general election draws closer. 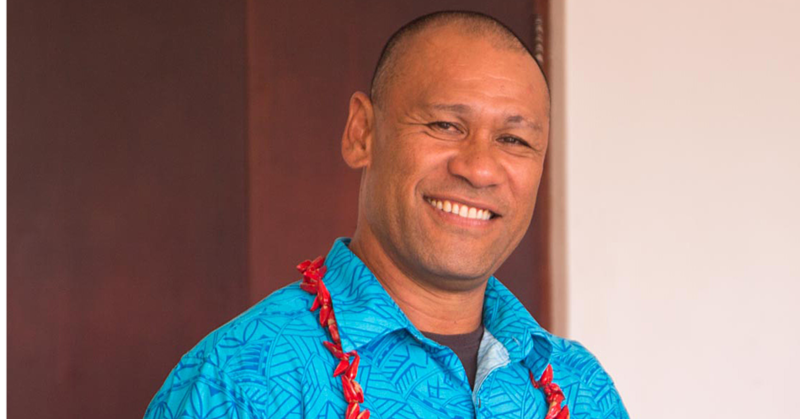 Speaking to the Samoa Observer yesterday, the Party’s Shadow Minister of Finance, Afualo Dr. Wood Salele, said the issue of better wages for the local community is one of their priorities. And among other developments they are planning, the Tautua Samoa Party will push for an increased focus on the economy and fiscal policies of the government in an attempt to raise the minimum wage from $2.37 an hour to at least $3.00. Afualo though is also realistic. He understands that the minimum wage cannot be achieved within the current economic state without putting strain on the employer and leading to job losses. So what is his solution? He suggests that the only way to increase minimum wage, even by $0.63 is to offer tax breaks to employers, primarily in the private sector. This, he said, will allow them to raise their wages without significant budget and job cuts. 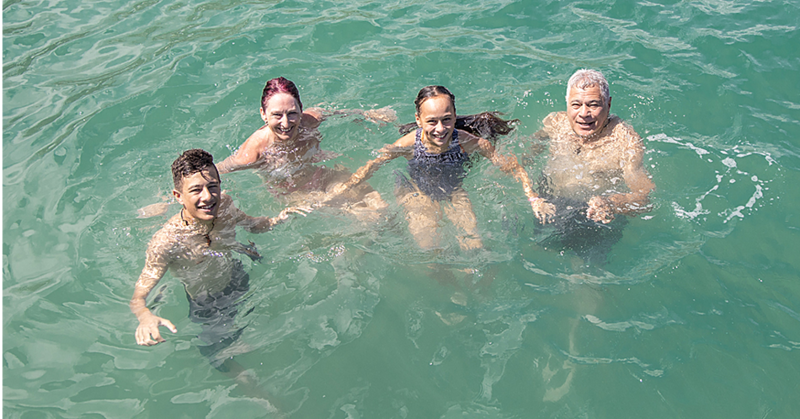 In addition to an increase in minimum wage earnings, the Tautua Party also wants to expand the state of social welfare within Samoa, in particular, expanding the current pension plan. “At the moment, the government spends about $16 million on pension spending a year,” he said. “That works out to be roughly $125 per person per month." 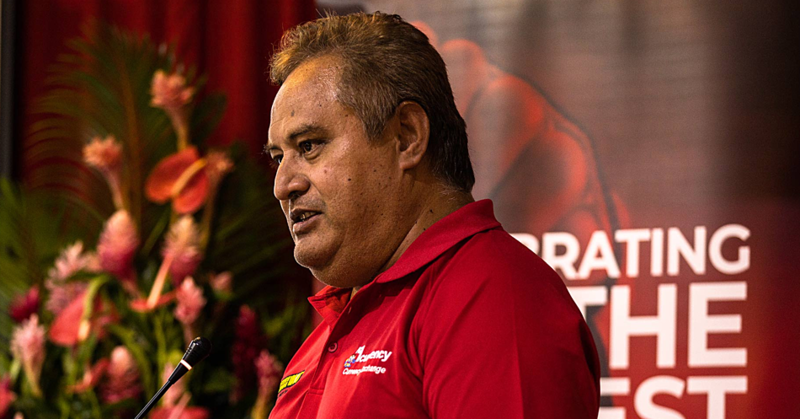 He is also confident that an increase in the average minimum wage, and a healthier economy for Samoa will lead to a decrease in crime rates and will raise the living standards in rural Samoa.